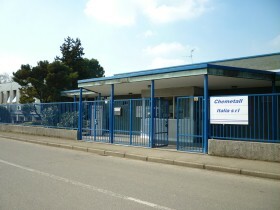 Kendell is a distributor of Chemetall Italia S.r.l. and is located in Roveredo in Piano (PN). Dedicated to the Customer satisfaction, Kendell fullfills the main targets and focus of Chemetall Group in Italy.